are widespread in tropical and subtropical areas and are the focus of this discussion. 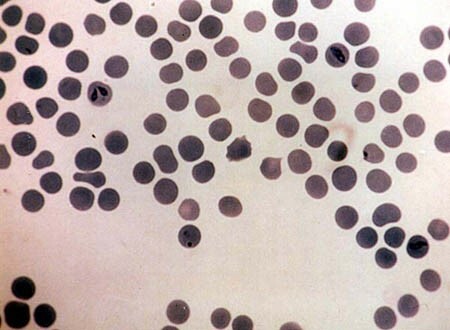 However, because there are many common features of the diseases caused by different Babesia , much of this information can be applied to other species. 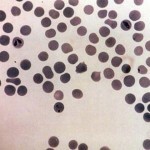 Babesiosis – B. bigemina in erythrocytes.